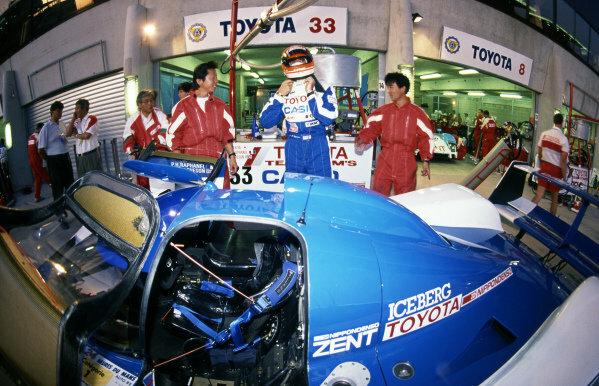 Pierre-Henri Raphanel (FRA) prepares to climb into the TOM's Toyota TS010.<br /> Sportscar World Championship, Rd3, 24 Hours of Le Mans, Le Mans, France, 20-21 June 1992. 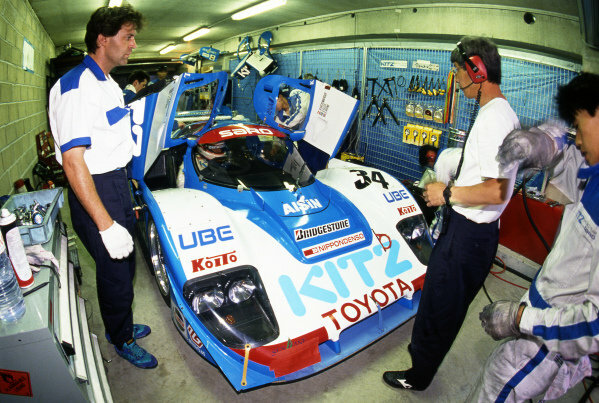 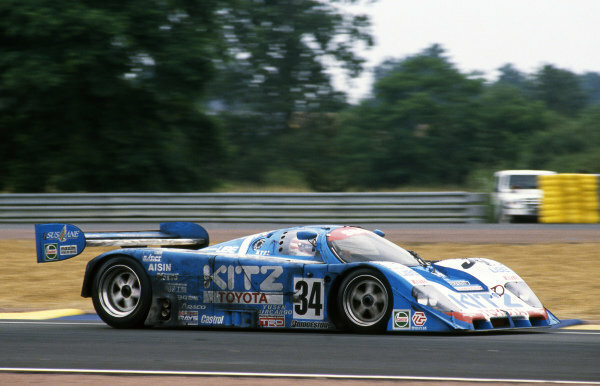 Roland Ratzenberger (AUT) / Eje Elgh (SWE) / Eddie Irvine (GBR) TOM's / Kitz Racing Team with SARD Toyota 92C-V, finished ninth.<br /> Sportscar World Championship, Rd3, 24 Hours of Le Mans, Le Mans, France, 20-21 June 1992. 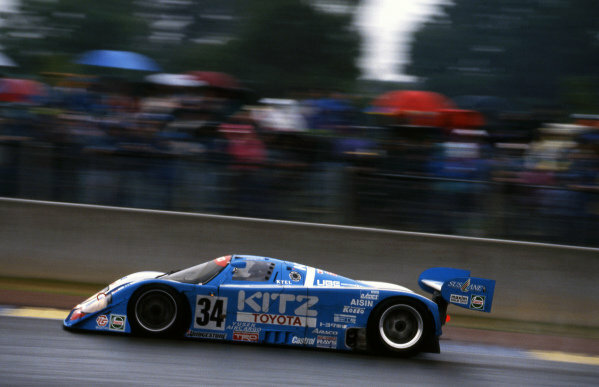 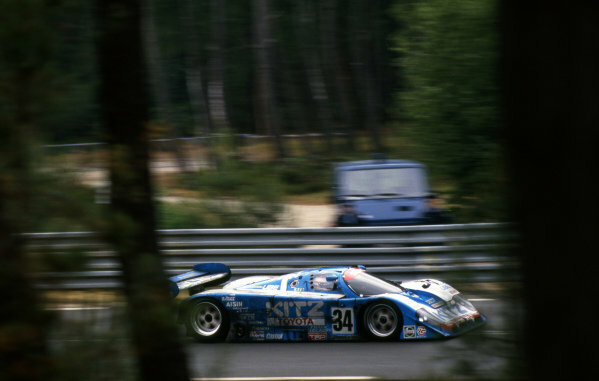 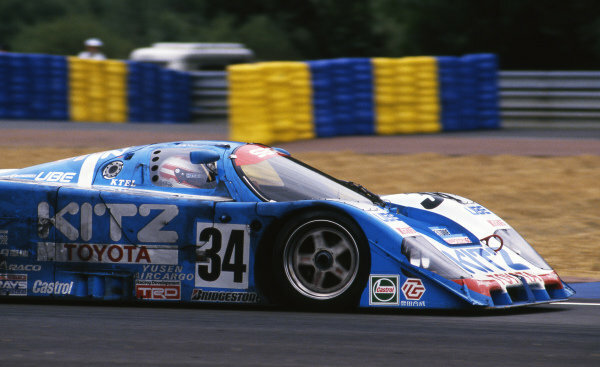 Roland Ratzenberger (AUT) / Eje Elgh (SWE) / Eddie Irvine (GBR) TOM's / Kitz Racing with SARD Toyota 92C-V, finished ninth.<br /> Sportscar World Championship, Rd3, 24 Hours of Le Mans, Le Mans, France, 20-21 June 1992. 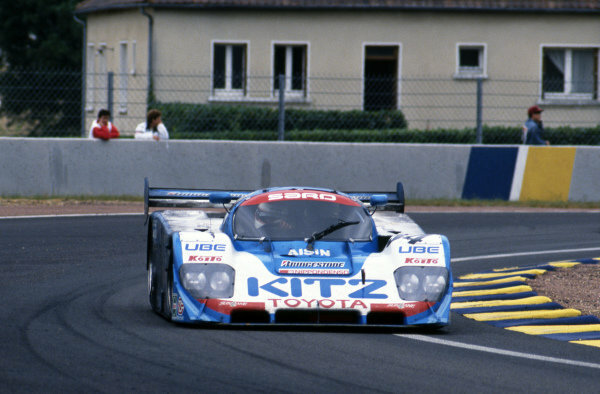 R-L: Roland Ratzenberger (AUT) / Eddie Irvine (GBR) / Eje Elgh (SWE) / TOM's / Kitz Racing with SARD Toyota, on the drivers parade.<br /> Sportscar World Championship, Rd3, 24 Hours of Le Mans, Le Mans, France, 20-21 June 1992.